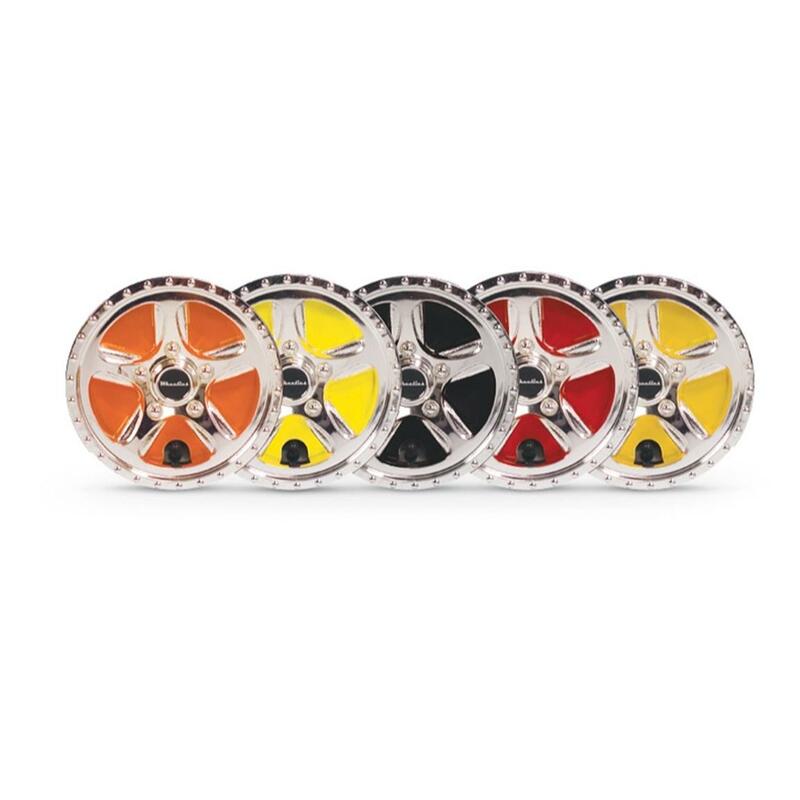 Customizable wheel covers for style! 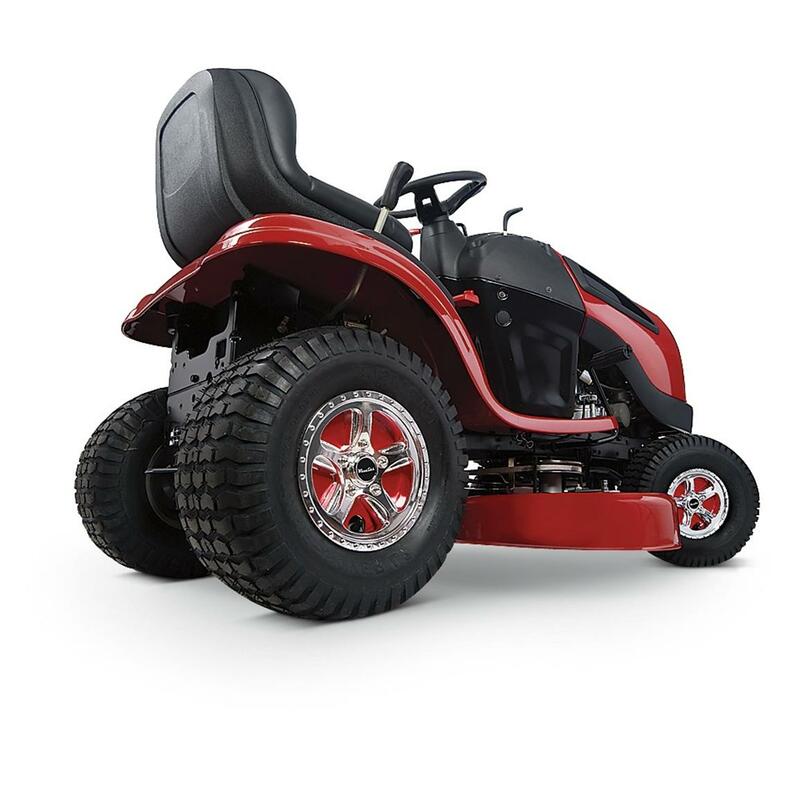 Patent-pending Wheelies Tractor Wheel Covers give you color-coordinated style and valuable protection for wheel rims. This two pack gives you the incredible wheel look that you need when outside taking care of your lawn. Get 'em for both front and back now! Wheelies Tractor Wheel Covers, 2 Pack is rated 4.9 out of 5 by 18. Rated 5 out of 5 by RICHARD from Im very impressed. Their very well made and the quality is very good. Rated 5 out of 5 by GENE / L COLLEE from wheel covers can change colors if you want or keep the same. Rated 5 out of 5 by RIC C from Great wheel cover. Look cool! Rated 5 out of 5 by RICK from these look sharp & are on the tracktor already!!!!!!!! !......thanx s/g! Rated 5 out of 5 by RIC from Looks GREAT on my HUSKEE 38" Tractor. Looks really nice and fit perfectly.